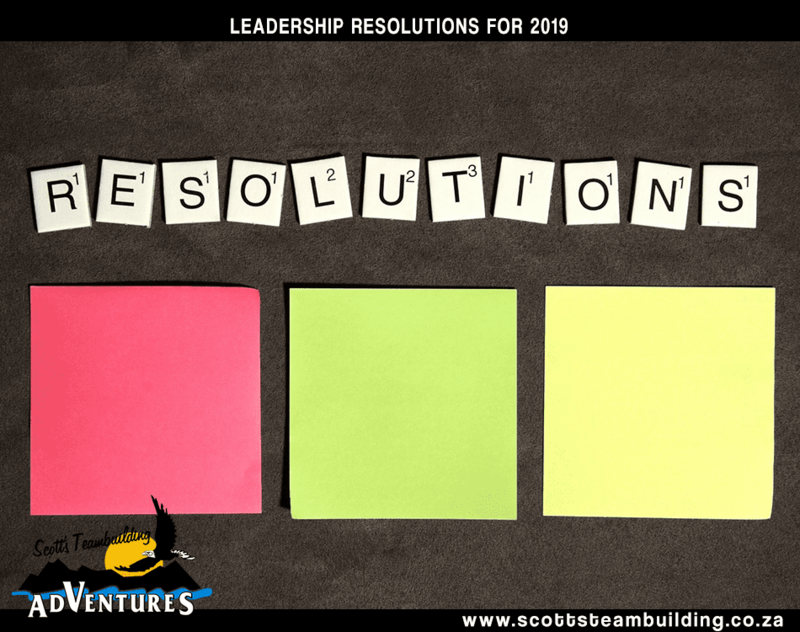 You came here because you’ve already decided that it’s time to up your organisation’s game with inspiration and motivation that will shift your staff into a higher gear. Now you’re wondering, out of all the leadership and teambuilding courses on offer, which one should you choose? There are many options which, at first glance, seem equally beneficial and exciting. This can make it a bit of a challenge to decide which course to go with. The truth, however, is that when you are clear on your desired outcome, the choice becomes very easy. 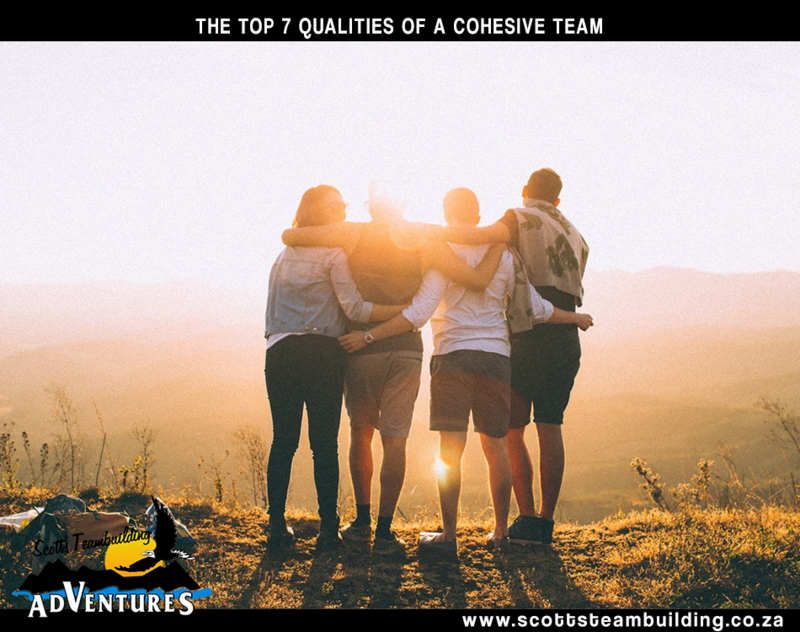 The first thing to do is to establish what it is you are hoping to achieve with your teambuilding. Are you looking to build your entire staff complement? If so, what particular skills, qualities or values do you want to impart, enhance or bring out? Do you want to boost productivity and efficiency? Do you simply want to foster a stronger team ethic or improve communication? It could be that you’re looking to bring your team more in line with your company vision and mission. On the other hand, maybe you’ve decided that you want to focus on the leaders in your organisation. If so, what, aspects of leadership do you want to focus on? These are some of the questions you may want to consider as you ponder the options available to you. Once you tell us what you’re hoping to achieve, we can help you make those crucial choices. The suitability of our courses to your needs will also become very obvious. 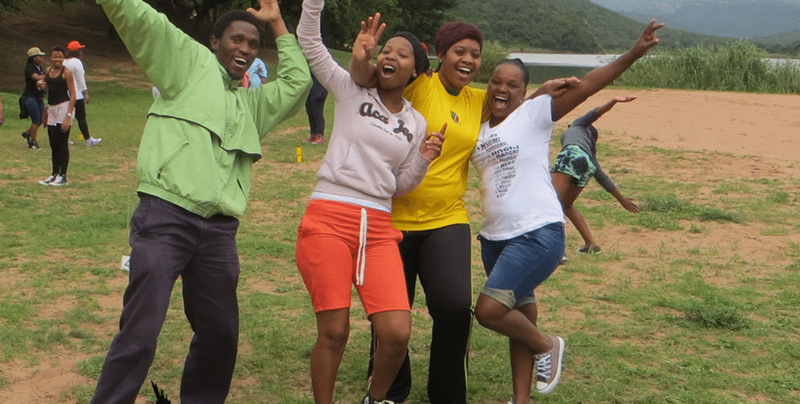 Our programmes are roughly divided into two verticals: Personal Development & Motivation and Leadership & Teambuilding. Personal Development & Motivation is oriented more towards the individuals in your organisation, showing each one how they can, for example, be more accountable, work on their planning and scheduling skills and develop their specific powers and talents. The Leadership & Teambuilding courses are more group oriented and help develop internal communication, nurture leadership through all levels of your organisation, or offer inspiration and motivation, among others. 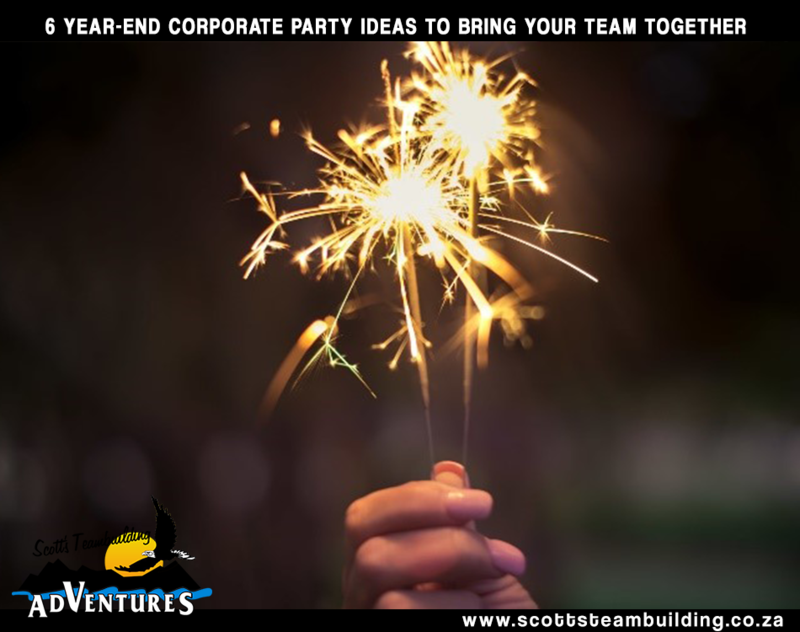 These all include conference presentations and discussions, and can also tie in with a range of team building activities to add action to all the theory. There is also no need to select only the standard courses on offer. Based on your goals, we can custom design a teambuilding course specifically for you. So you need not even fit an existing course to your needs. Rather focus on what it is you want to achieve and we will do the rest. If you need help answering your teambuilding questions or narrowing your choices, don’t hesitate to contact us.